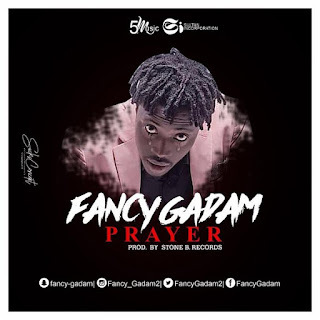 Music : 5mMusic/Sultan incorporation recording artiste, Fancy Gadam drops a new song called “ Prayer ”. 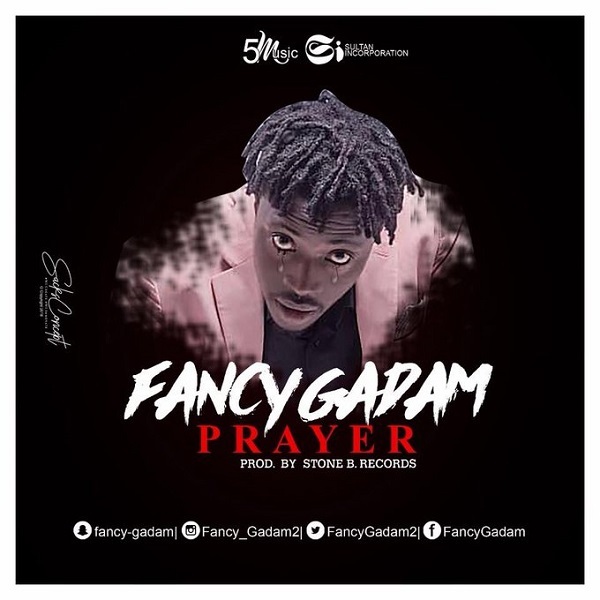 Produced by Stone B. Records.